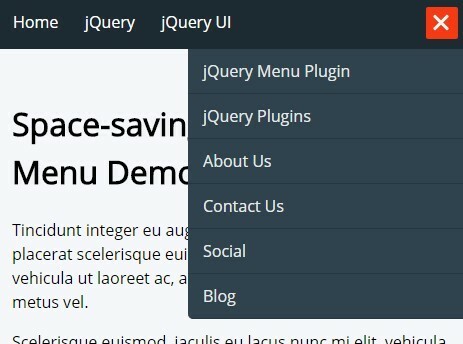 All the Free jQuery Plugins about 'responsive menu' are listed here. 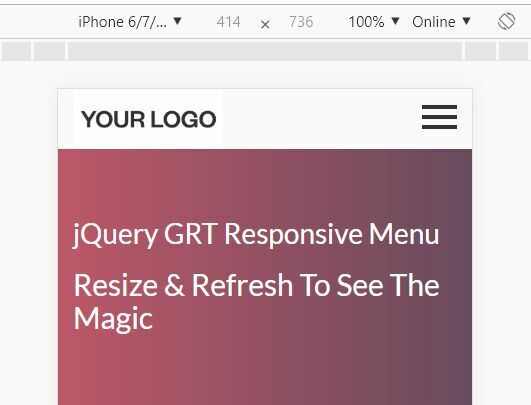 The GRT Responsive Menu jQuery plugin lets you create a fully responsive, mobile-friendly navigation system for your cross-platform web app. 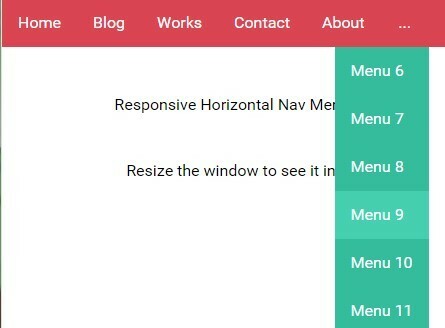 menuBreaker is a responsive, cross-platform, multi-level navigation plugin for jQuery that auto collapses the regular horizontal nav into an off-canvas toggle menu on mobile devices. 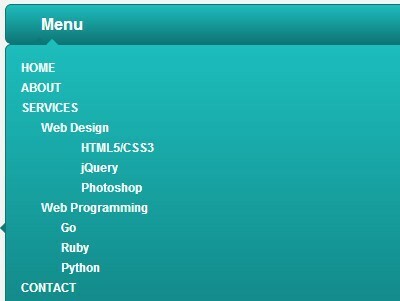 A basic responsive menu jQuery plugin that converts the regular horizontal menu into a fullscreen overlay navigation on mobile devices. 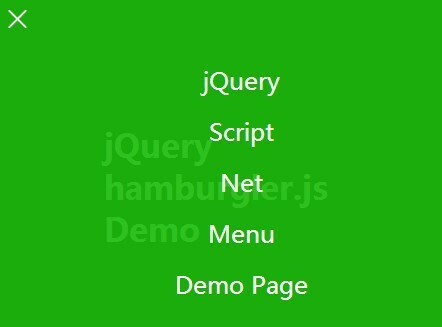 The Simple Menu jQuery plugin lets you create a responsive, sticky, multi-functional, in-page navigation menu for your long webpages. 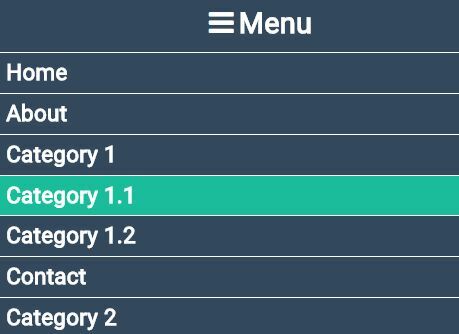 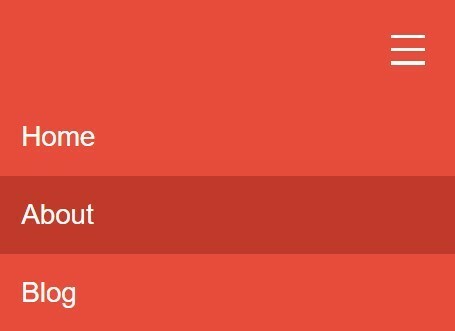 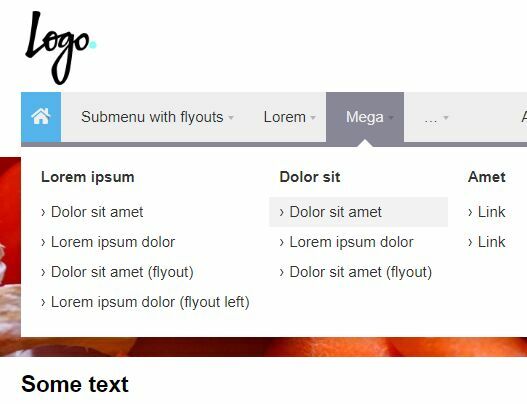 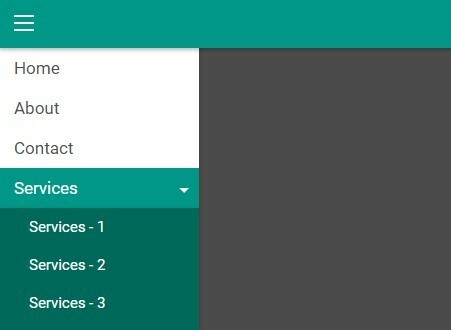 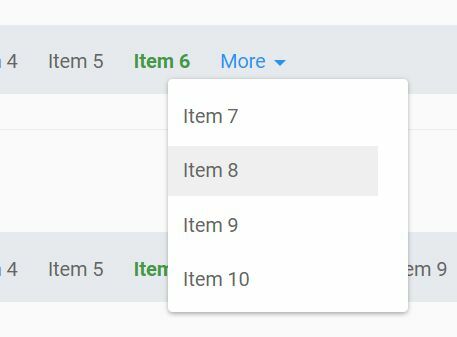 A jQuery based responsive mega menu that automatically collapses the regular multi-level dropdown menu into a mobile-friendly toggle menu in mobile view. 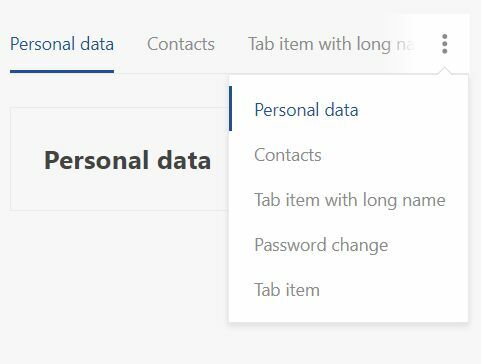 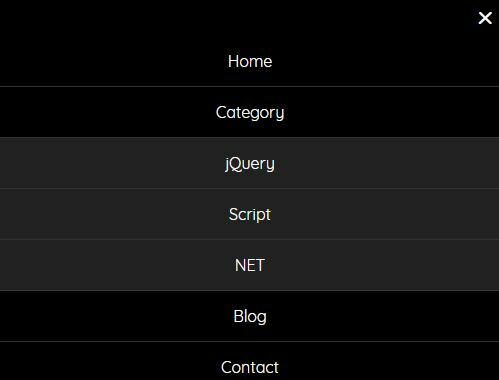 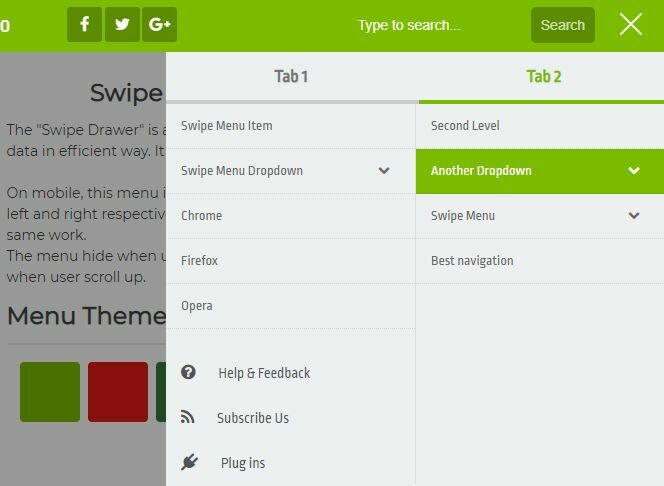 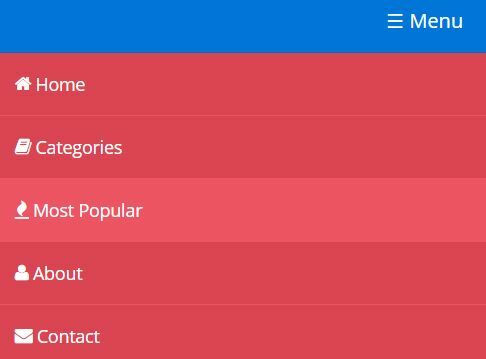 This is a small jQuery script that helps you create a responsive, mobile-friendly, multi-level dropdown (for desktop) & toggle (for mobile) menu for cross-platform webpages. 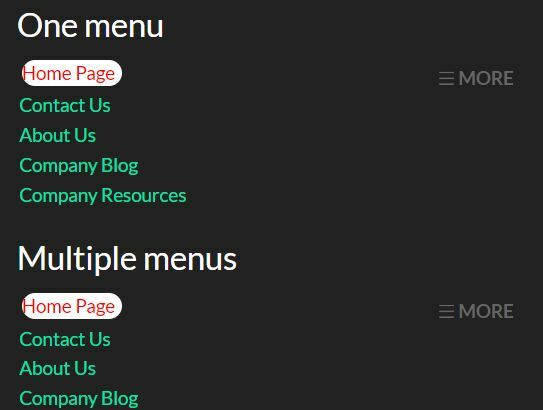 flexmenu2 is an easy, lightweight, cross-browser jQuery responsive menu plugin that transforms the traditional navigation into a toggleable dropdown menu on mobile (small screen) devices. 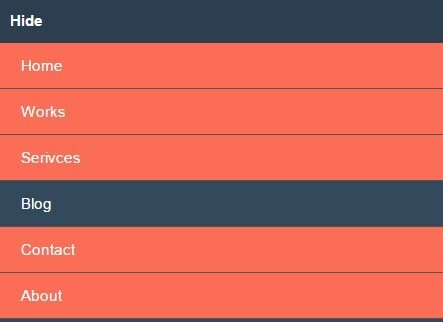 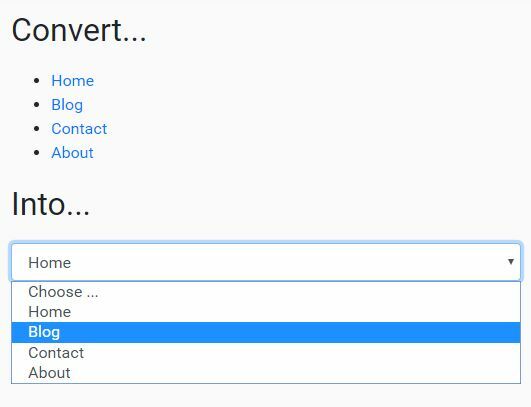 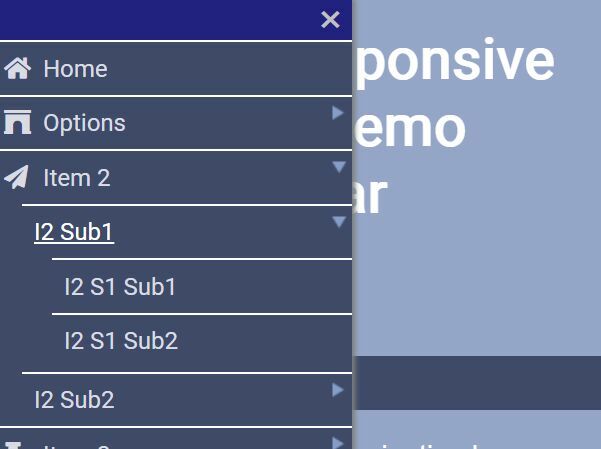 jQuery MoreMenu is a jQuery based responsive menu solution that automatically collapses overflowing menu items into a 'More Menu' dropdown when the menu is too long to fit into a horizontal navbar. 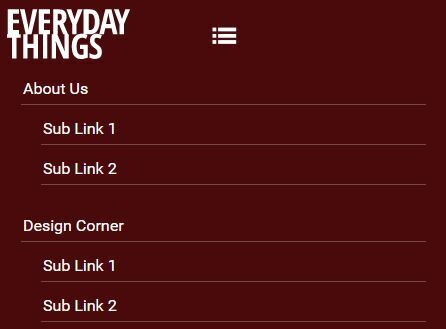 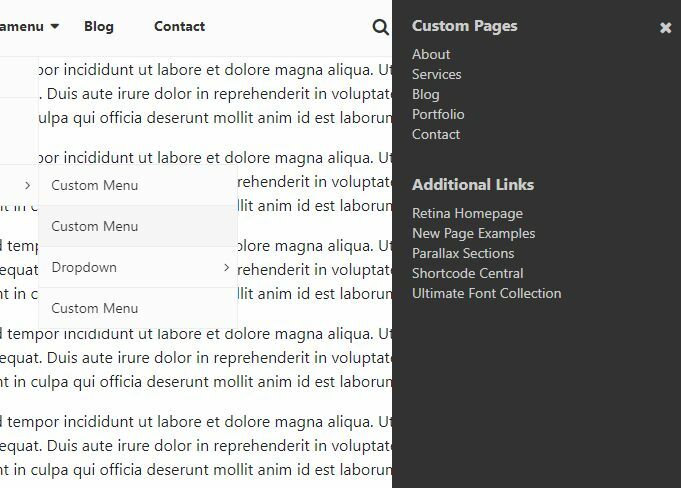 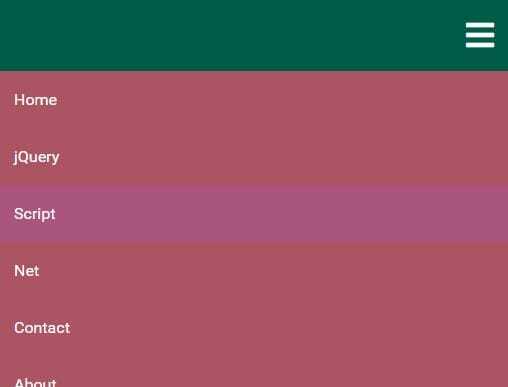 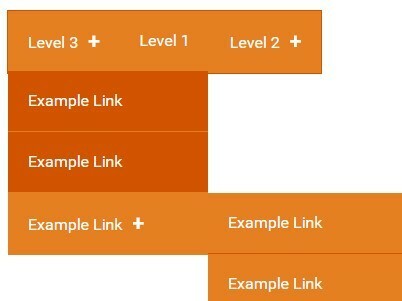 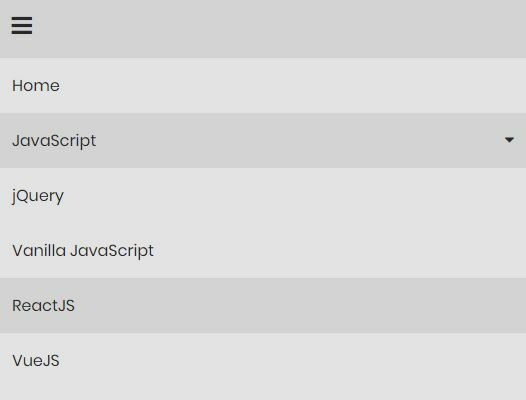 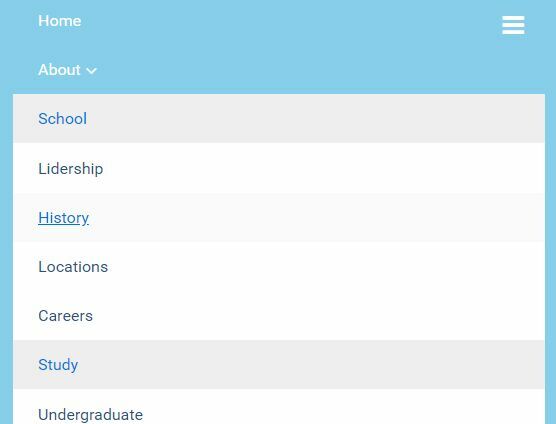 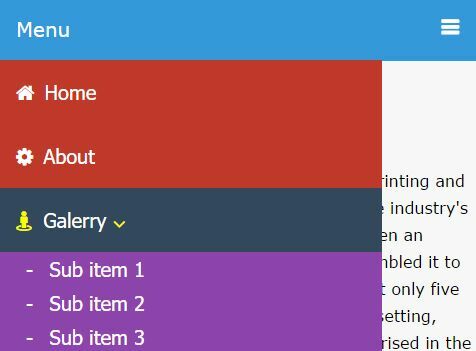 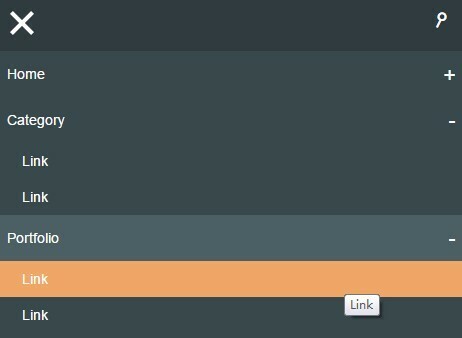 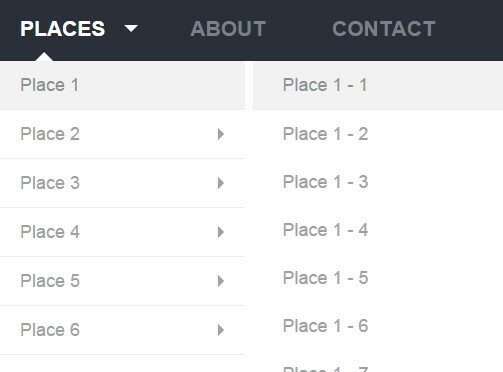 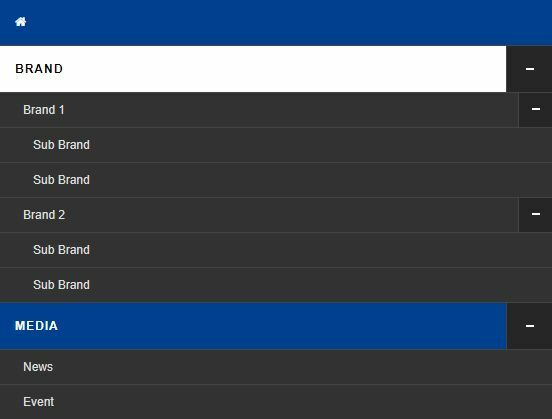 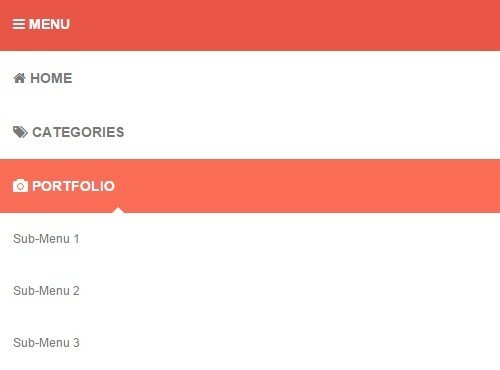 A jQuery plugin for creating a responsive multi-level dropdown menu that automatically collapses links and shows them in an off-canvas sidebar navigation on small screen devices. 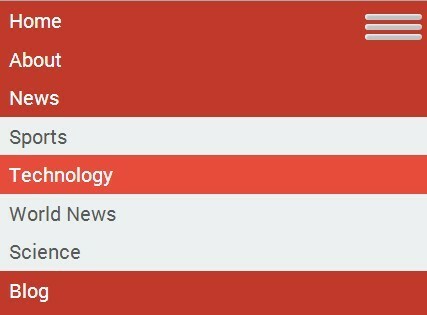 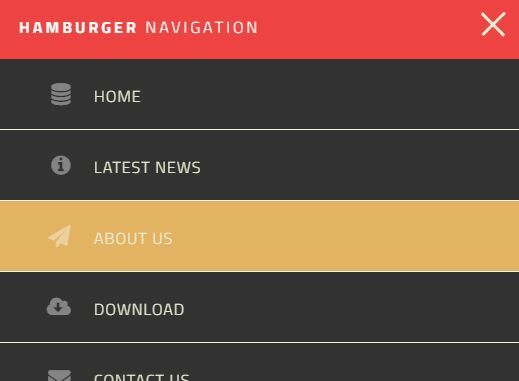 A responsive, adaptive hamburger dropdown navigation menu built using jQuery, HTML list, CSS and CSS media queries. 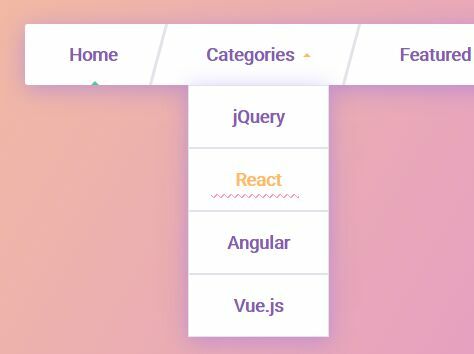 The simplest jQuery responsive menu plugin which transforms the normal site navigation into a toggleable dropdown menu for better user experience on mobile/tablet devices. 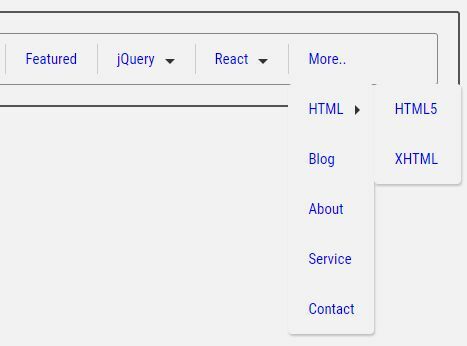 The jQuery plugin allows you to create a responsive, mobile-friendly site navigation that clips and stacks the overflowing menu items into a dropdown list on small screens. 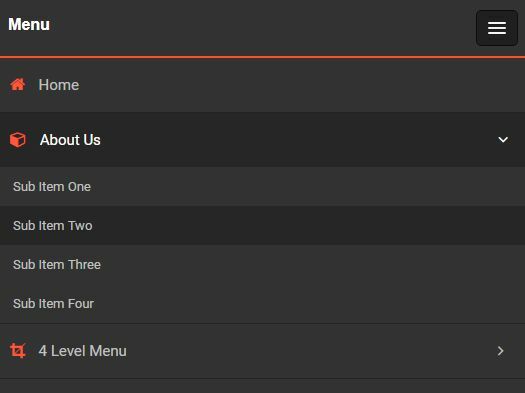 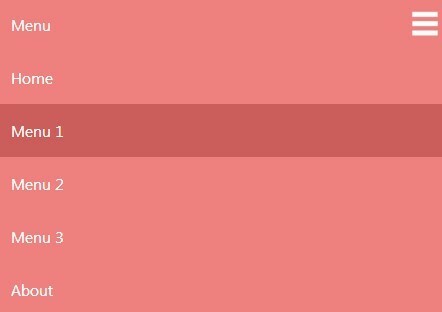 mainMenu.js is a lightweight, fully responsive, multi-level jQuery dropdown navigation plugin that automatically collapses into a hamburger toggle menu on small screen devices. 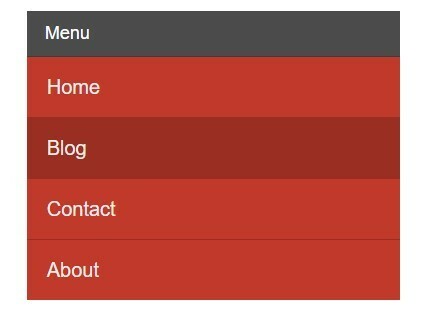 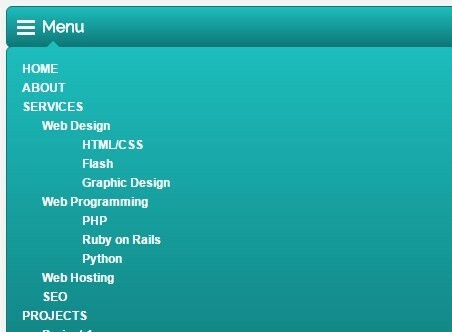 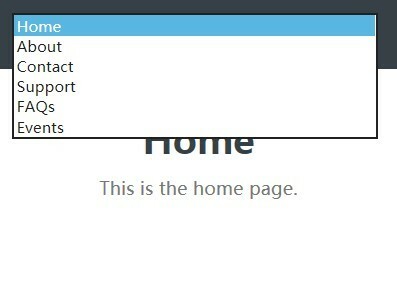 A small script to create a wordpress-style, WAI-ARIA compliant, fully responsive, cross-platform drop down menu using jQuery and CSS3 animations. 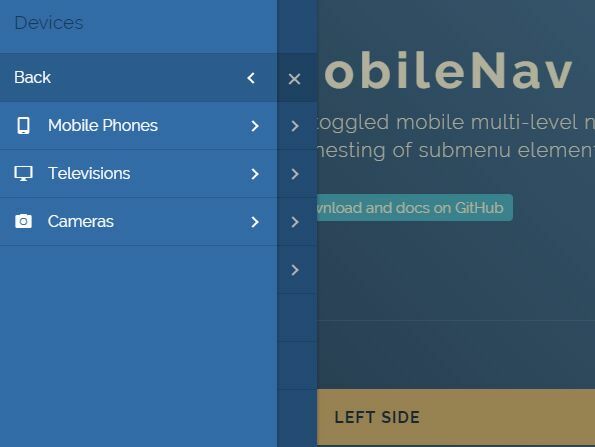 Yet another jQuery plugin for responsive, multi-level site navigation that automatically transforms the default nav list into a fullscreen, user-friendly hamburger menu in mobile view. 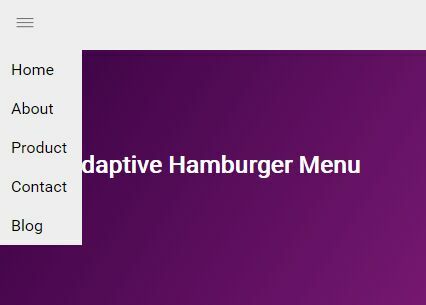 Just another jQuery based responsive nav solution that converts the normal navigation into a mobile-friendly sliding hamburger menu (aka off-canvas menu) on small screens. 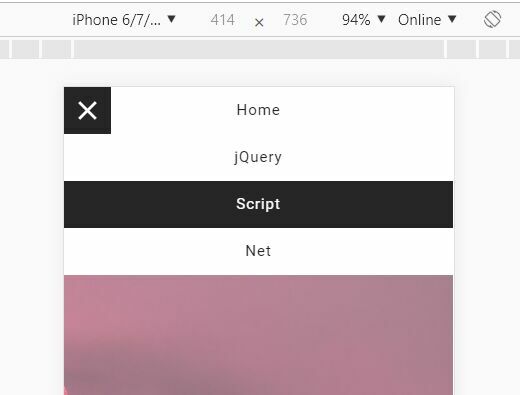 A lightweight, responsive menu system which turns a nested unordered list of menu links into a vertical off-canvas sliding menu on mobile view (screen size < 800px). 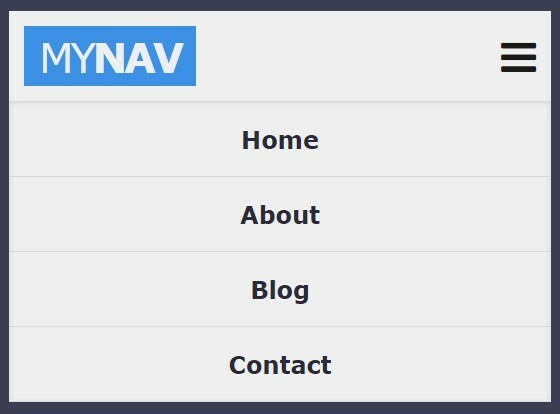 slicknav is a simple and easy-to-use jQuery menu plugin for creating a responsive & cross-browser multi-level navigation menu on your website. 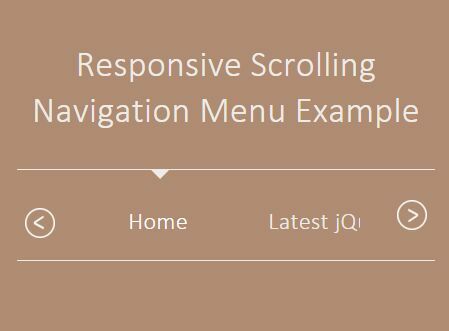 A mobile-friendly, responsive jQuery navigation plugin which collapses your menu into a horizontal, swipeable scroller when screen's size is too small to fit all menu items. 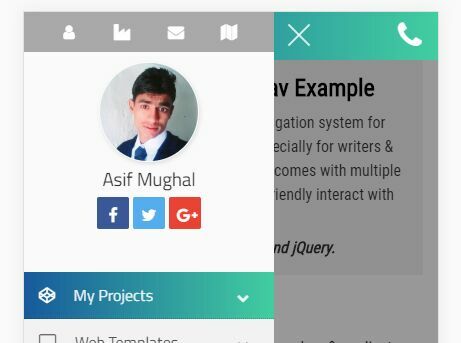 A jQuery & jQuery UI based responsive, mobile-friendly navigation which allows the visitor to scroll vertically through menu items on hover or touch swipe. 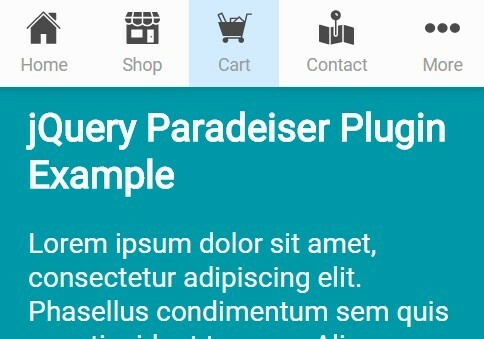 Paradeiser is an easy navigation solution for mobile that automatically displays a top navigation bar to replace the boring hamburger / off-canvas menu on mobile devices. 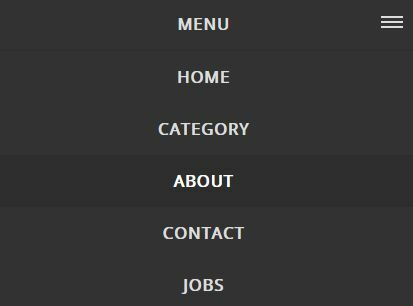 A fully responsive, mobile-friendly navigation menu built using HTML5, CSS3, the Checkbox Hack" tricks and a little jQuery magic. 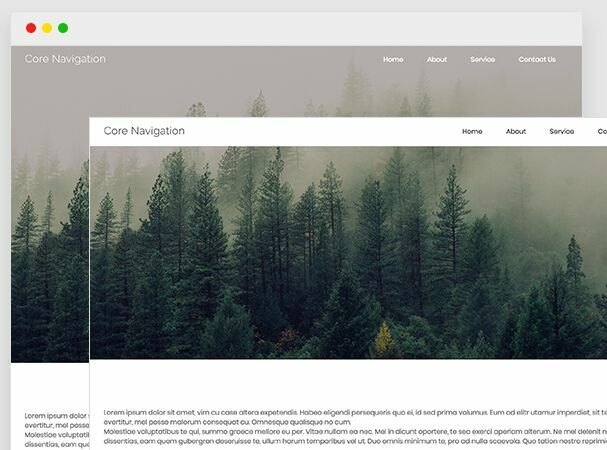 A minimal, responsive, cross platform navigation that converts a regular menu into a toggleable slide down menu, built using jQuery and CSS3 flex box model. 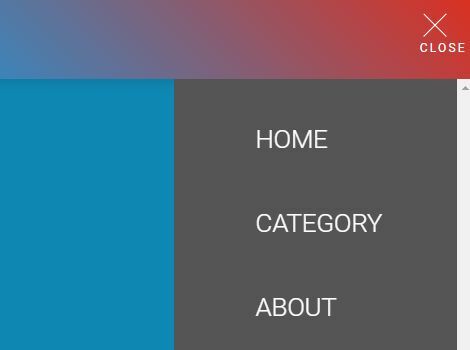 Snazzy Nav is a responsive, mobile-friendly navigation that turns the regular navigation into a toggleable slide down menu on mobile view. 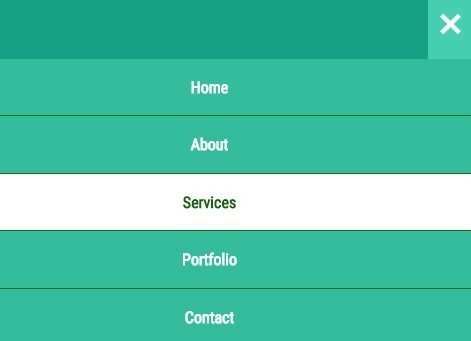 A responsive, mobile-first jQuery menu plugin which converts the normal header navigation into a toggleable sliding menu on mobile devices. 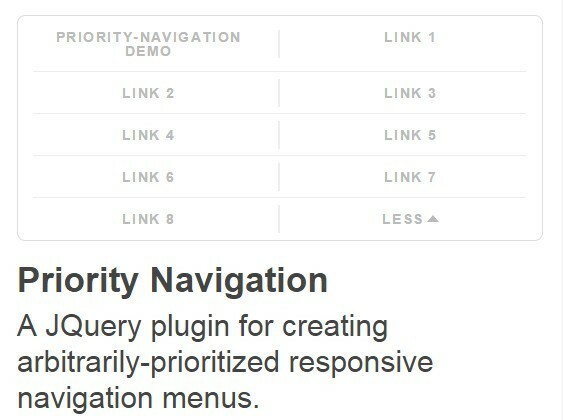 A responsive & space-saving jQuery navigation menu plugin that allows for prioritization ordering independent from menu ordering. 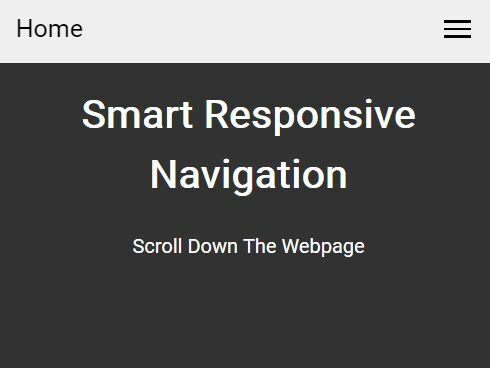 This is a jQuery based fully responsive navigation system that transforms the default horizontal navigation bar into a sliding toggle menu on small screens. 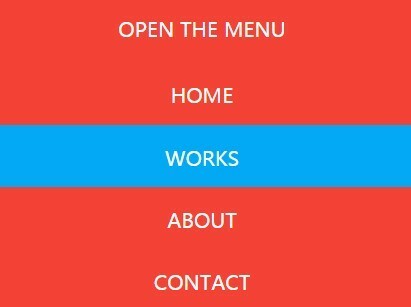 A simple clean, alternative, responsive jQuery navigation plugin that converts a standard menu into a drop down toggle menu on mobile devices. 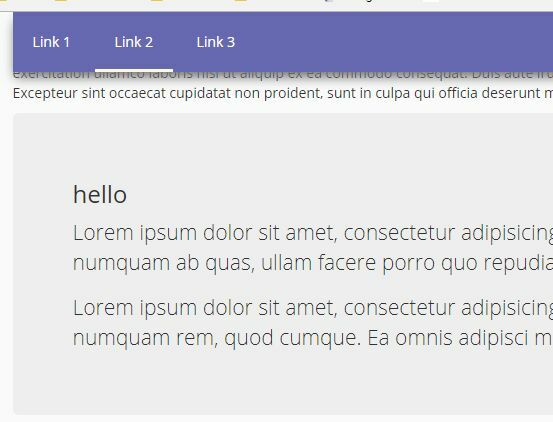 A JQuery/HTML5/CSS3 based responsive navigation system that transform your regular horizontal nav bar into a mobile-friendly toggle menu. 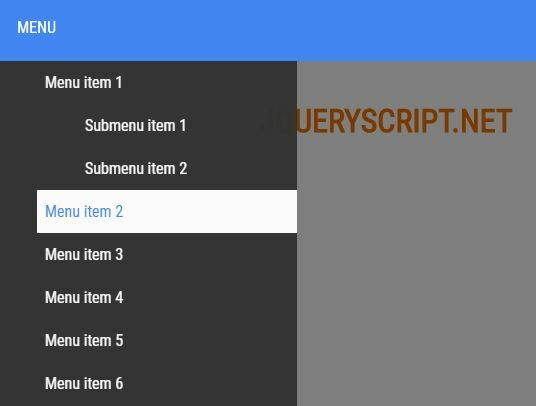 A mobile optimized jQuery menu plugin that automatically convert a regular navigation into a multi-level drill down menu on smaller screens. 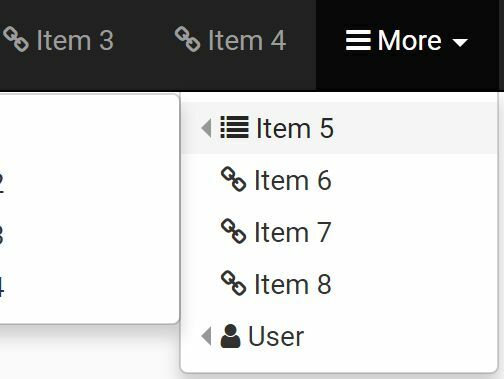 PgwMenu is a lightweight, easily stylable, responsive jQuery menu plugin which has the ability to convert a horizontal navigation into a dropdown menu if its container is not large enough. 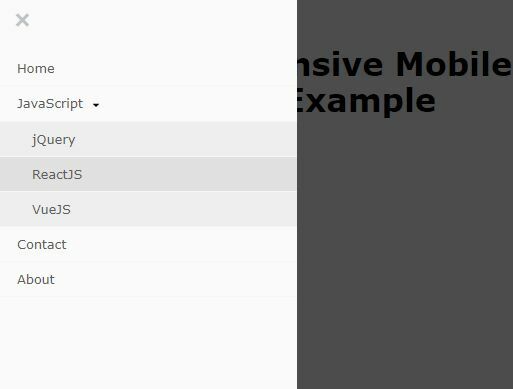 Just another jQuery responsive menu plugin that turns the regular navigation menu into a mobile-friendly toggle menu when the screen size reaches a predefined breakpoint. 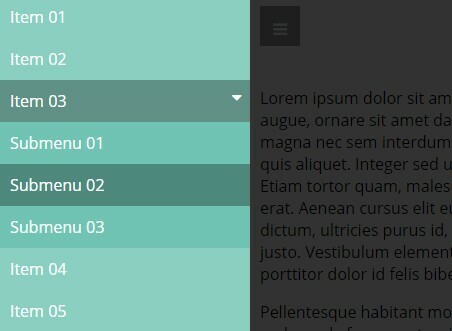 A minimal jQuery & CSS3 based navigation widget to create a responsive, fullscreen(full window) menu with hamburger icon animations. 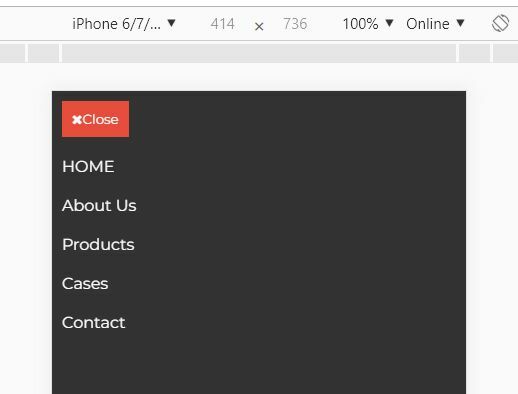 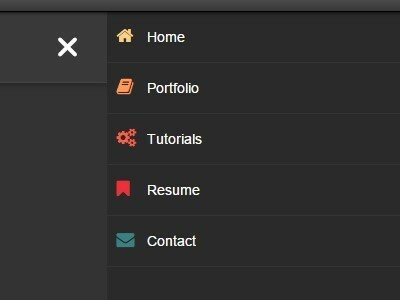 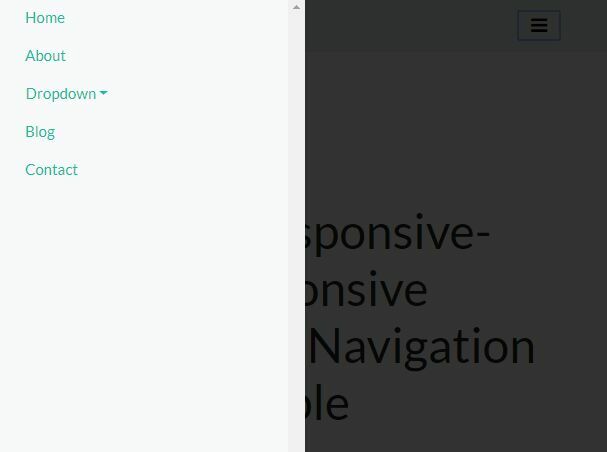 A jQuery based responsive navigation bar that collapses into a toggleable drop down menu in mobile views.